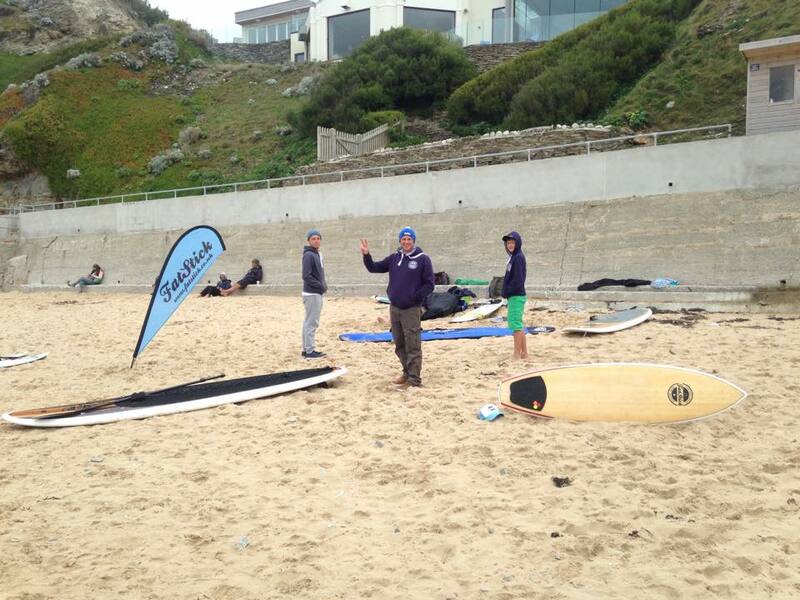 Team Fatstick missioned it to Cornwall this weekend for the BSUPA National SUP Championships. 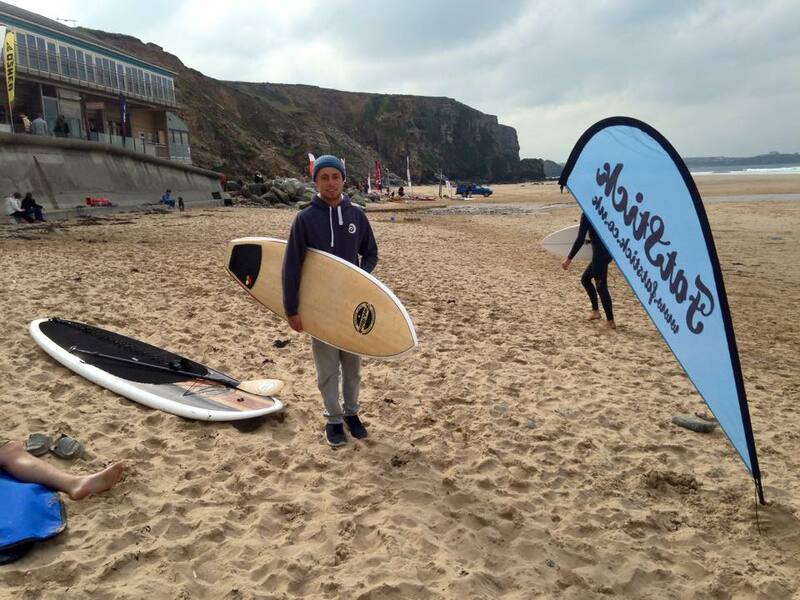 A chance to score some surf, give Fatstick young gun Drew a taste of the UK comp scene and soak up some general Kernow ambience, it was a cracking few days in the South West and we’re already missing it. Big shouts to Russ Lees, Nick Kingston and Drew for making it a banger. Hopefully more waves soon! 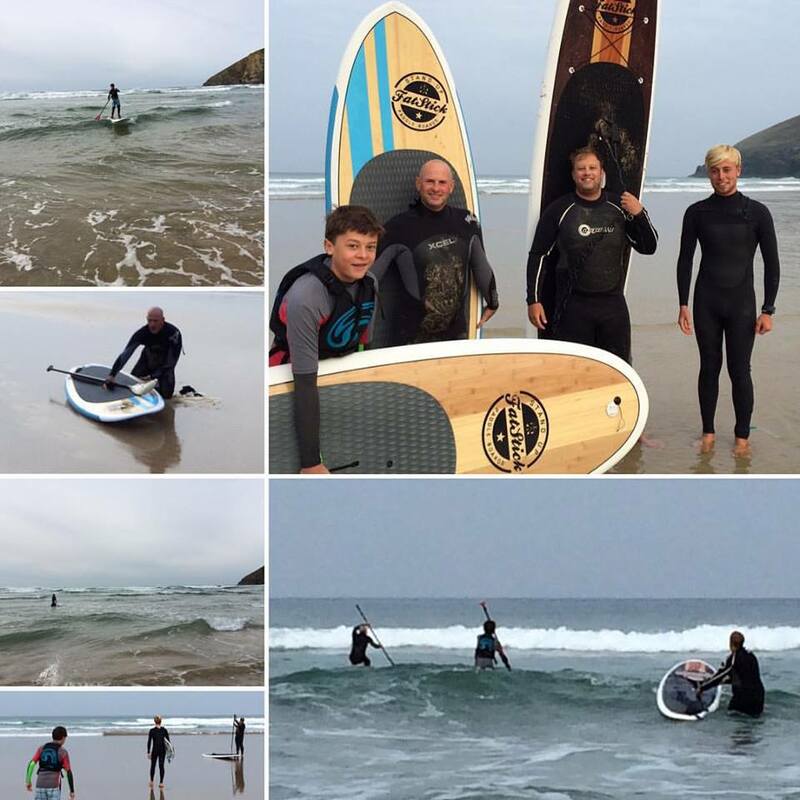 This entry was posted in paddle surfing, stand up paddle surfing, surfing and tagged BSUPA, Cornwall, Kernow, National SUP surf champs, stand up paddle boarding, stand up paddle surfing, SUP surfing, surfboards, surfing, Watergate Bay, waves. Bookmark the permalink.